Weekends are made to be enjoyed. It's that time where you can just relax and have fun to your hearts content. At MIREIO, they make sure you have that every Saturdays and Sundays of the month. 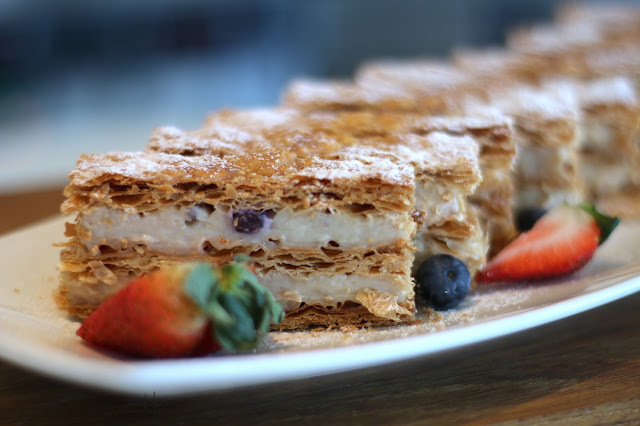 Here, they have an amazing dessert and cheese buffet to fulfill your French Foodie dreams. As you enter, you are greeted by a lineup of hand crafted desserts. From cookies to cakes and even delicious made to order crepes. 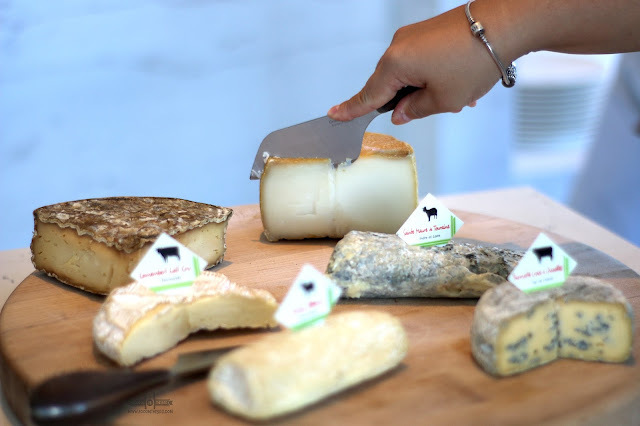 A number of flown in artisinal cheese and freshly baked breads are all there for the taking. 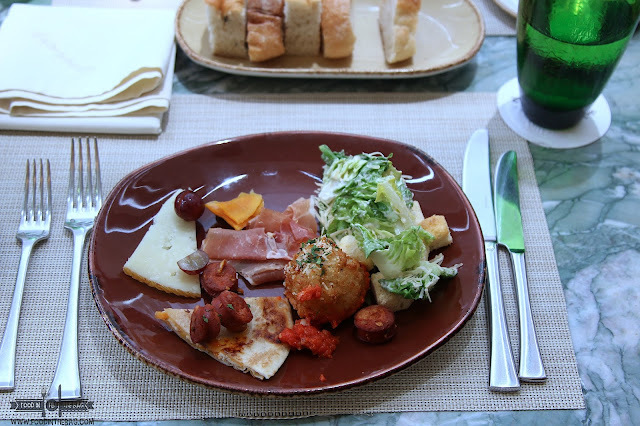 To start, assorted appetizers are prepared. 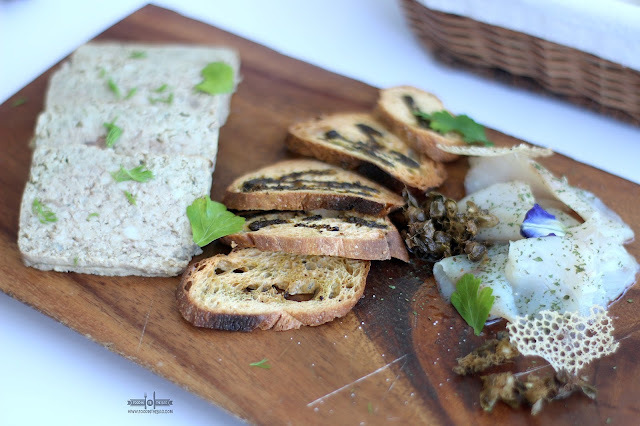 Here, we could see a platter of MAHI-MAHI GRAVLAX with some HOMEMADE TERRINE. The gravlax is smooth and goes well with the chicken terrine. Having the fried capers gave it a different dimension specially when placed on top the toast. 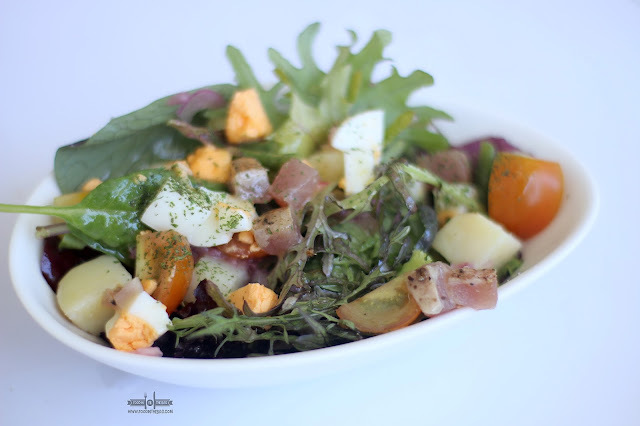 The NICOISE SALAD is fresh and properly seasoned. With baby potatoes, green beans, boiled egg, and other veggies, it seems that this is a great beginning to an amazing meal. For the next course, one could choose an egg dish. A safe bet would be the SCRAMBLED EGGS. Mixed with black truffle juice and chives, you get a more decadent egg. 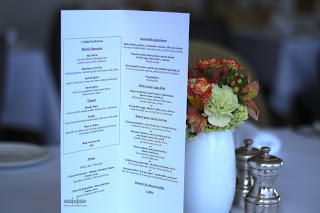 For someone more adventurous, the EGG BENEDICTINE would be a wonderful choice. 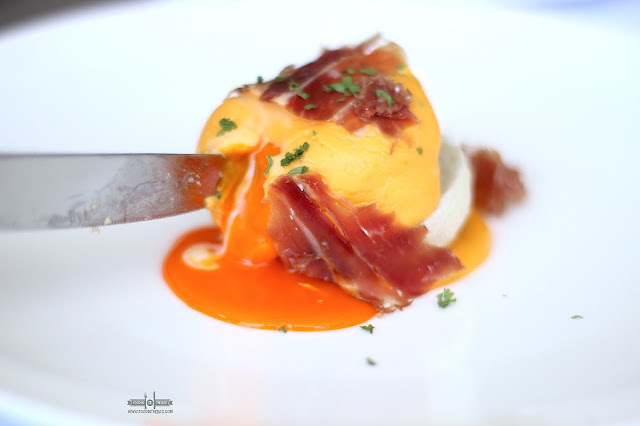 Underneath that perfectly cooked egg would be beef tongue, iberico ham, and bearnaise. The mix of flavors could make one swoon with delight. 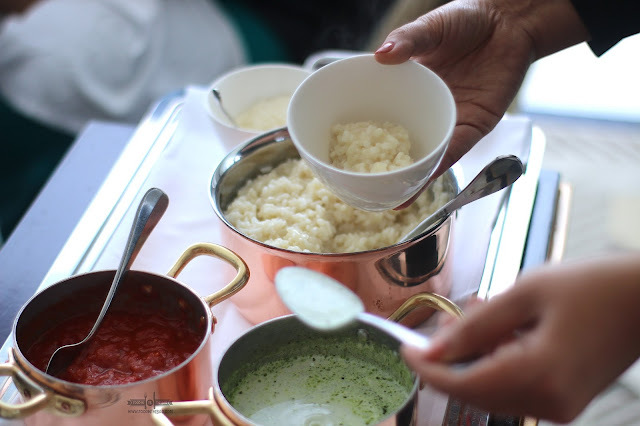 After the egg course, one could go for the risotto. Here, MIREIO serves it table side. You could pick between the tomato version or the pesto. To make it better, go ahead and mix it up. 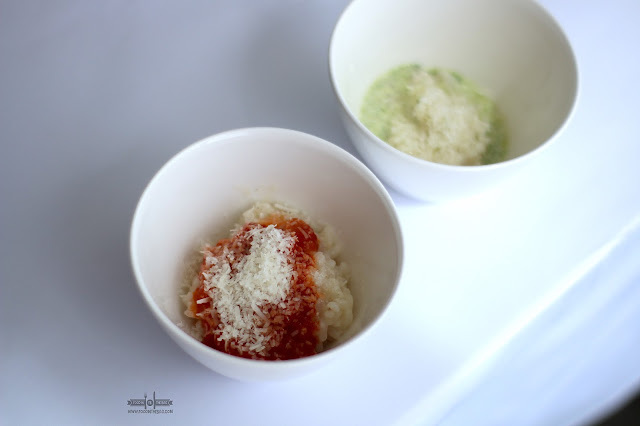 The creamy punch of the pesto sauce goes well with the acidity of the red sauce. 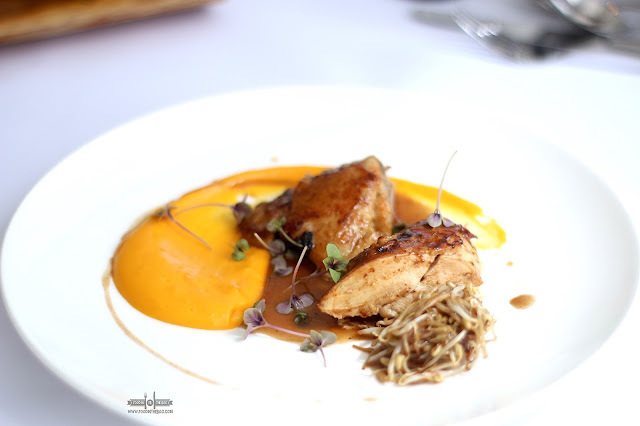 Guests are given a number of main courses to try out. They could check out the roasted chicken with sweet potato. This one is a safe choice for a shy appetite. Seafood lovers would enjoy the GRILLED TUNA. 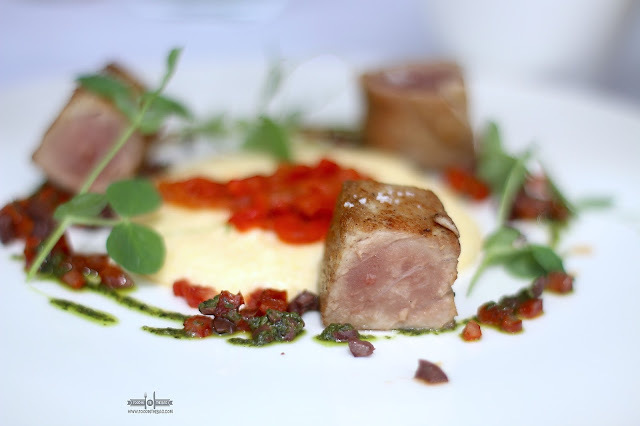 Partnered with chorizo and piperade, the tuna cuts are served with a polenta like center. Other than this, they could also go for the Mackarel filet. 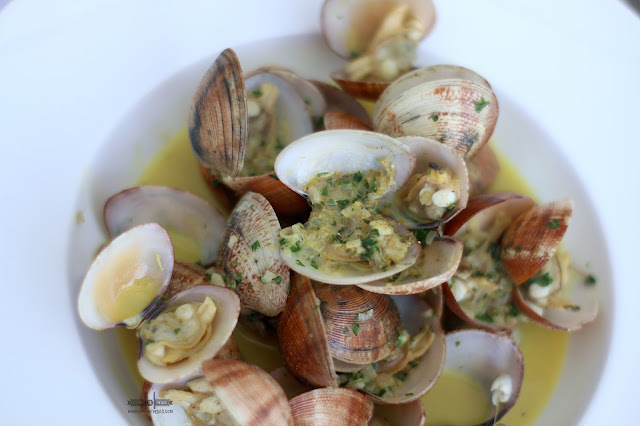 Not to be missed, the CLAMS are to die for. Partnered with french fries, someone in your party should order this just because. Use the fries as a dipping tool to get to the oil. Almost deadly as this one, the SLOW COOKED OXTAIL is a heavy but decadent dish. A couple of bites and you might head on over to having one of the best food comas ever. As mentioned, the dessert lineup is pretty impressive. 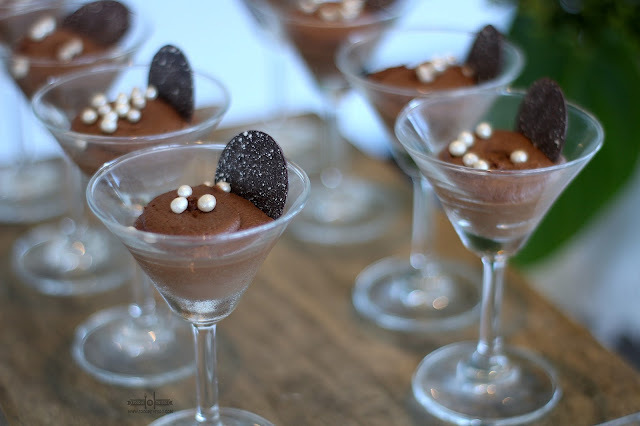 One should try out the salted caramel chocolate mousse. More so, the madeleine are classics. Plus, you can never go wrong with crepes. Aside from these, one could go for cocktails that are buy one take ones. 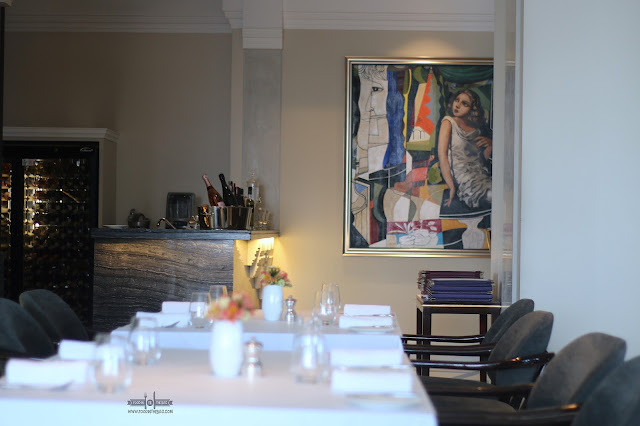 AT RAFFLES HOTEL MAKATI, they make sure you enjoy your lunch and get you tipsy as well. 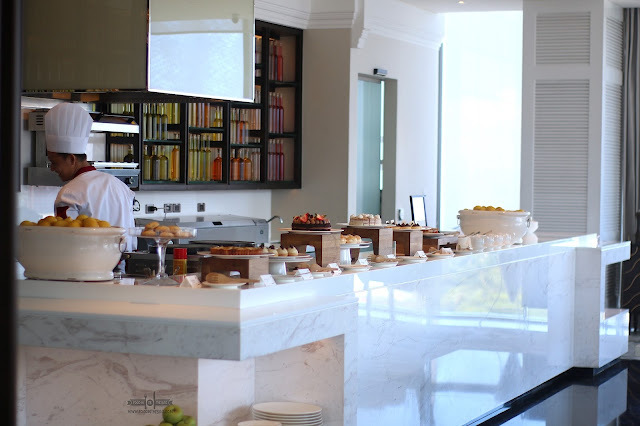 The DESSERT and CHEESE BUFFET is available during lunch time every weekend at RAFFLES HOTEL MAKATI'S MIREIO. 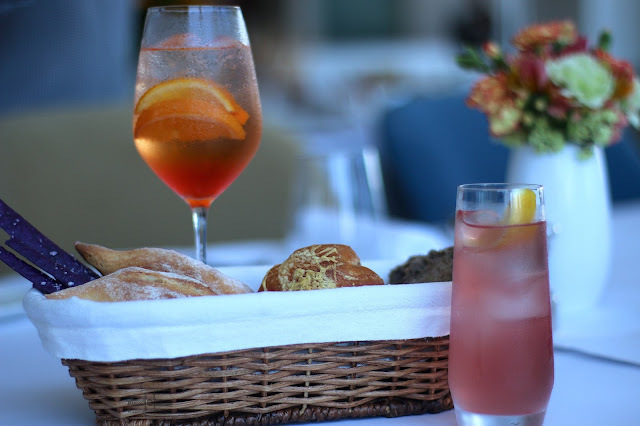 Priced at Php 1,980, you won't go wrong with additional order of their signature cocktails and even a bottle of wine.